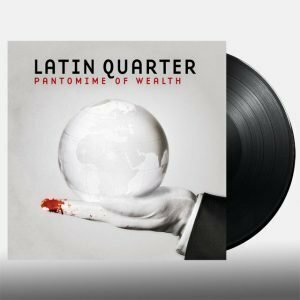 Latin Quarter's album 'Pantomime of Wealth' on CD. 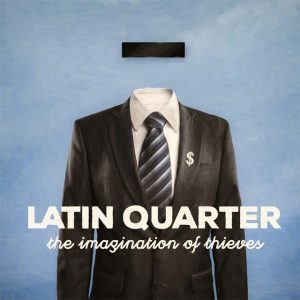 Latin Quarter's new album 'The Imagination of Thieves' featuring 13 new songs, including Dylan Thomas Was Right, A Bank Robber's Lament and the single I Am Refugee. 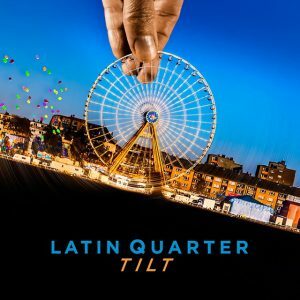 Tilt CD featuring Sometimes The Big Fish, Tilt and Fireflies. 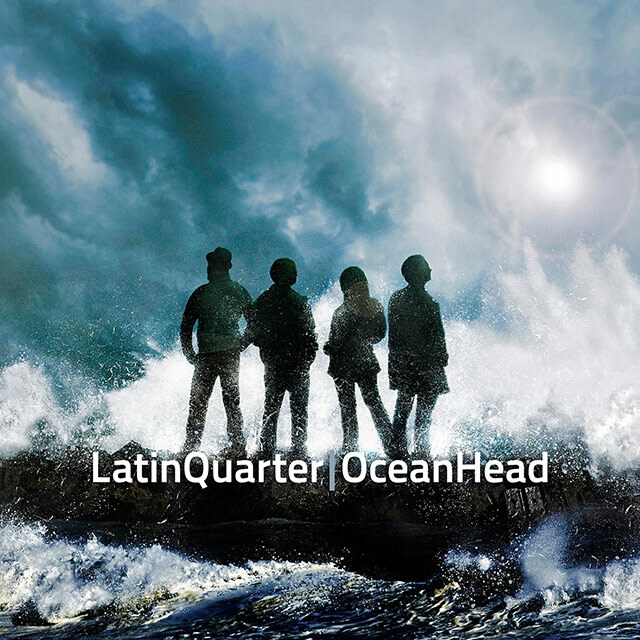 Ocean Head CD featuring Even Superman (Is Dead), Miss Teen USA and No Man's Land. 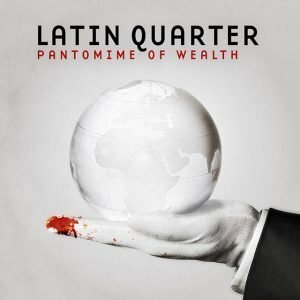 Features 'America for Beginners', 'The Men Below' and 'No Rope as Long as Time' plus seven more Latin Quarter songs. 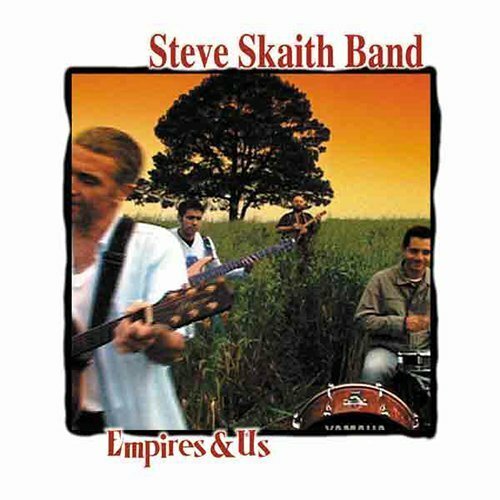 Special Bonus Track 'Wounded in Action' song by Becky CJ. 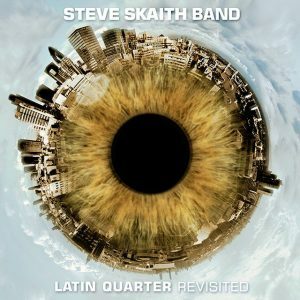 Eleven Latin Quarter rerecorded by the Steve Skaith Band including an updated version of Radio Africa and New Millionaires. 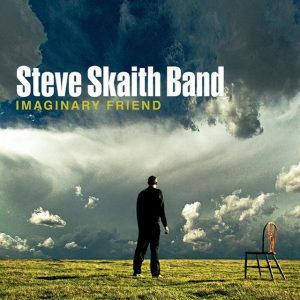 The third Steve Skaith Band album including Gave Somebody a Night, Stranger at Your Door and Adios for Now. 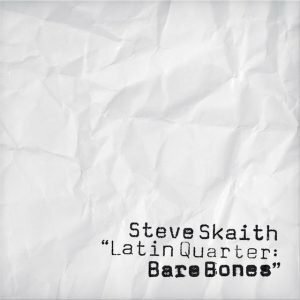 The second Steve Skaith Band album including The Big Pit, (Don't Give Me) Sweet Love, and Come Alive.